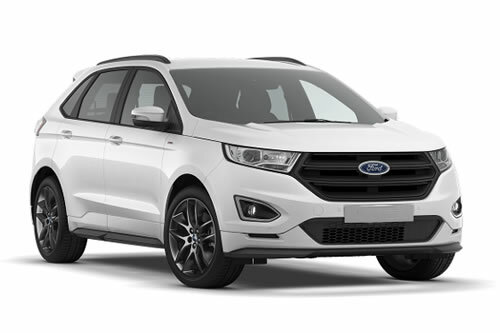 At Peter Fuller Rental & Pre-owned we have a full fleet of car rentals and van rentals. We also have a full lot of newer model year and high quality used cars for sale. We are are an independently owned family car rental and used car lot with locations in Watertown, MA and Waltham, MA. We also have a large inventory of used cars. We have been in the car sales business since 1903, which makes us more than just another vehicle rental business, it makes us a member of the Watertown, Waltham, and Greater Boston community. We go the extra mile to better serve our car rental and used car rental customers. For our car rental customers we provide local pickup service. 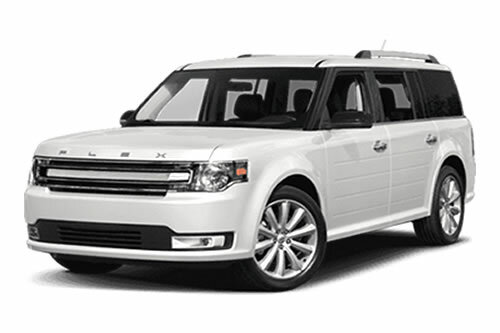 If you rent one of our 12 passenger vans or 15 passenger vans we can even pick you up at Boston Logan airport. We will bring you back to our Waltham or Watertown location to complete the paperwork. 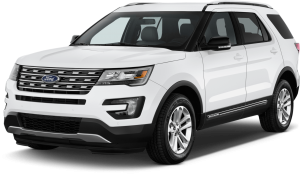 We provide the best deals on Boston van rentals, Boston car rentals, SUV rentals, and cargo van rentals. Our two locations are in the Metro West but we serve customers in the entire greater Boston area. We provide 12 passenger, 15 passenger van rentals and car rentals from both our Watertown location and our Waltham location. Our Waltham location is where we have our pre-owned vehicle lot.